Writer and Politician Simon Darby. There are times when the pressure of continued opposition to enforced multiculturalism and Eurofederalism makes you start to doubt your own beliefs. Glamorously entitled a “Model Statute for Tolerance” it is “designed for adoption by the respective national legislatures of European States“. Prof. Yoram Dinstein (Professor Emeritus of International Law and Human Rights, Tel Aviv University, Israel) (Chair); Dr. Ugo Gensio (retired Judge, Italian Supreme Court); Prof. Rein Mullerson (Rector, University Nord, Talinn, Estonia); Prof. Daniel Thürer (Professor Emeritus of International and European Law, University of Zurich. Switzerland); and Prof. Rȕdiger Wolfrum (Director, Max Planck Institute for Comparative Public law and International Law, Heidelberg, Germany). 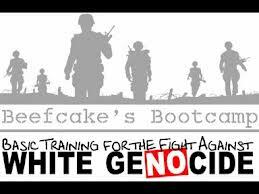 Nobody explained multiculturalism was White genocide. I firmly believe that people will be so shocked by this, the worst thing I have ever encountered having worked in Europe since 2009, they’ll accuse the BNP and the AEMN of making it up. Blogs like this will be shut down. The main stream media is already total crap – it’s going to get much worse. 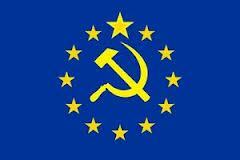 The European Union doesn’t support free speech. 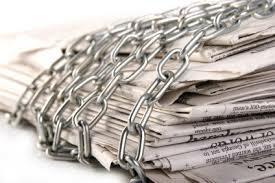 (i) This is a delicate matter, inasmuch as there is no intention to censor the media. The media complaints commission is supposed to consist of independent persons, but it has to be set up by – and report to – the media themselves, rather than the Government. 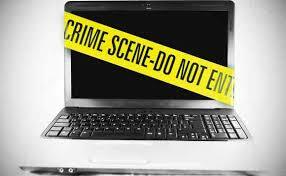 (ii) There is a related issue of Internet abuse through the spreading if intolerance. However, initiatives to bring about a legal regulation of cyberspace are currently debated in a wider context. This entry was posted in Anti-White, BBC, Bilderberg Group, Corruption, Crime, Genocide, Globalisation, Government, Jews, Labour, Media, New Labour, New World Order, NWO, Politics, Racism, Zionism and tagged 1%, BBC, Bilderberg Group, corruption, european jewish congress, Global, Globalisation, Government, Labour, Labour Party, multiculturalism, New Labour, New World Order, NWO, zionism, zionist, zionists. Bookmark the permalink. Thanks for some other informative web site. The place else may I get that kind of information written in such an ideal manner? 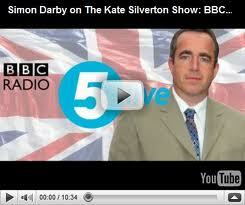 Simon Darby is known as 5IMon Darby in nationalist circles, most definately an MI5 plant, good website in general tho. Ciggy.